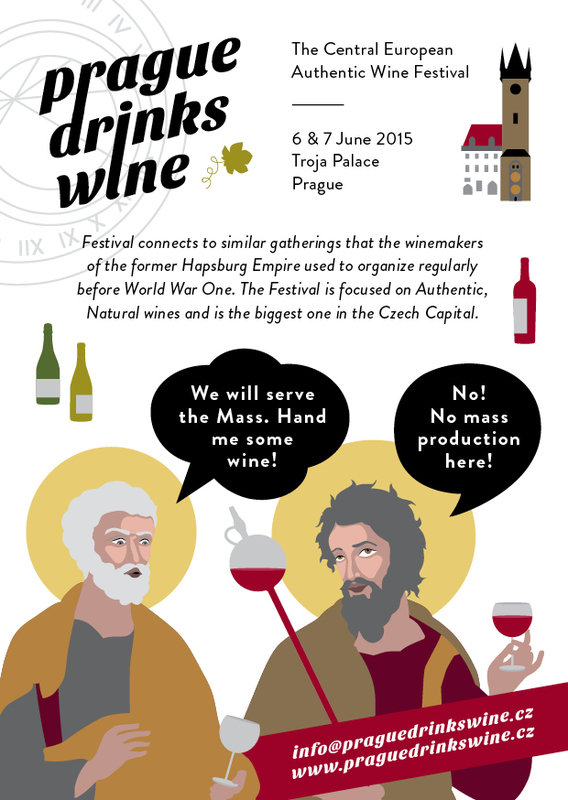 The second year of PRAGUE DRINKS WINE / PRAHA PIJE VÍNO Festival will take place on 6th & 7th June 2015 at the Troja Chateaux. It will be a unique gathering of more-than seventy winemakers from Central Europe with you – lovers of original, quality wines. PRAGUE DRINKS WINE Festival connects to similar gatherings that the winemakers of the former Hapsburg Empire used to organize regularly before World War One. Come to the Stenberg wine vault of the Troja Chateaux to taste more than 400 different wines produced by small family wineries and representing a number of wine regions of Austria, Hungary, Slovenia, Slovakia and Italy. 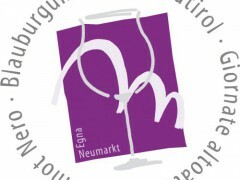 Naturally, winemakers from Moravia will be also there. 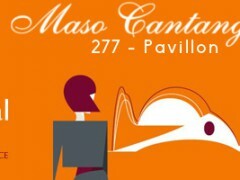 Our top partners will provide various delicatessens and drinks in their tents, located throughout the chateaux park. Kids’ corner with professional nannies will be available for those wine-lovers with kids. The title of the festival PRAGUE DRINKS WINE is not coincidental: in the past, the city used to be literally surrounded with vineyards while only few were preserved in our times. Still, the Czech capital is a city of wine, as proved by the Troja vineyard.